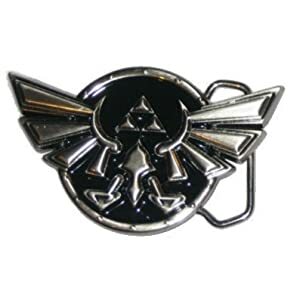 ﻿ Team Grimmie rawwks | zeldaXlove64.com (your Christina Grimmie resource) » Fancy some ZELDA merchandise? 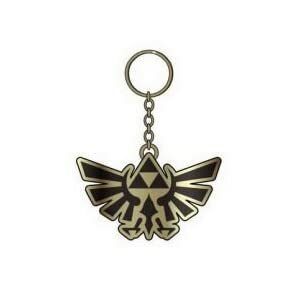 Home > Blog > Fancy some ZELDA merchandise? 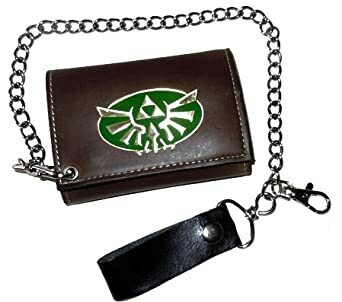 Got a few rupees left over from Christmas? 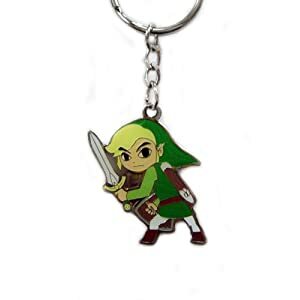 If you’re a videogame-geek like Christina, then you might fancy some of the following items. 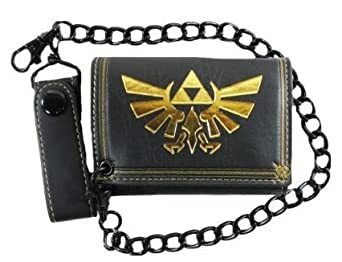 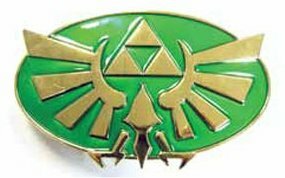 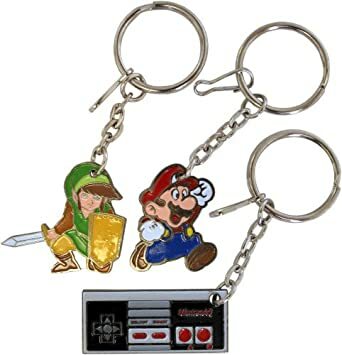 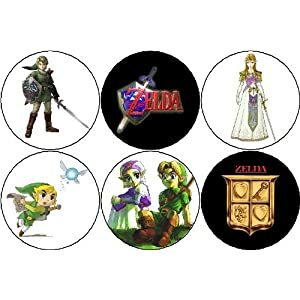 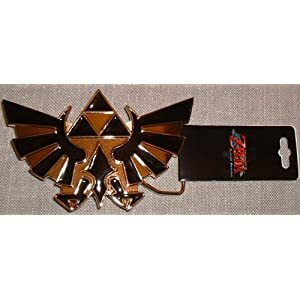 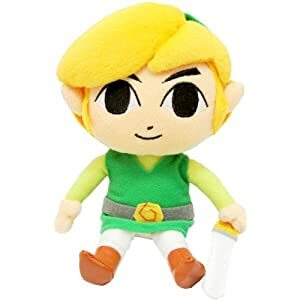 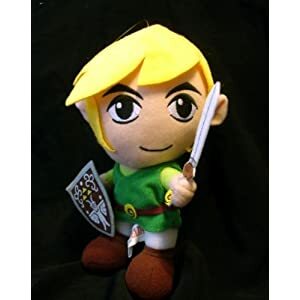 We’ve recently been digging through amazon.com to find the coolest “The Legend Of ZELDA”-merch that they have in store! 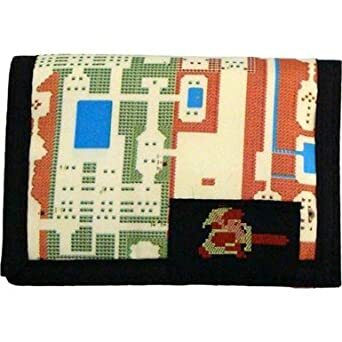 PS: If you’re wondering what the heck this has got to do with your favorite YouTube singer, well, ZELDA is one of Christina’s favorite games and she just loves it so much!